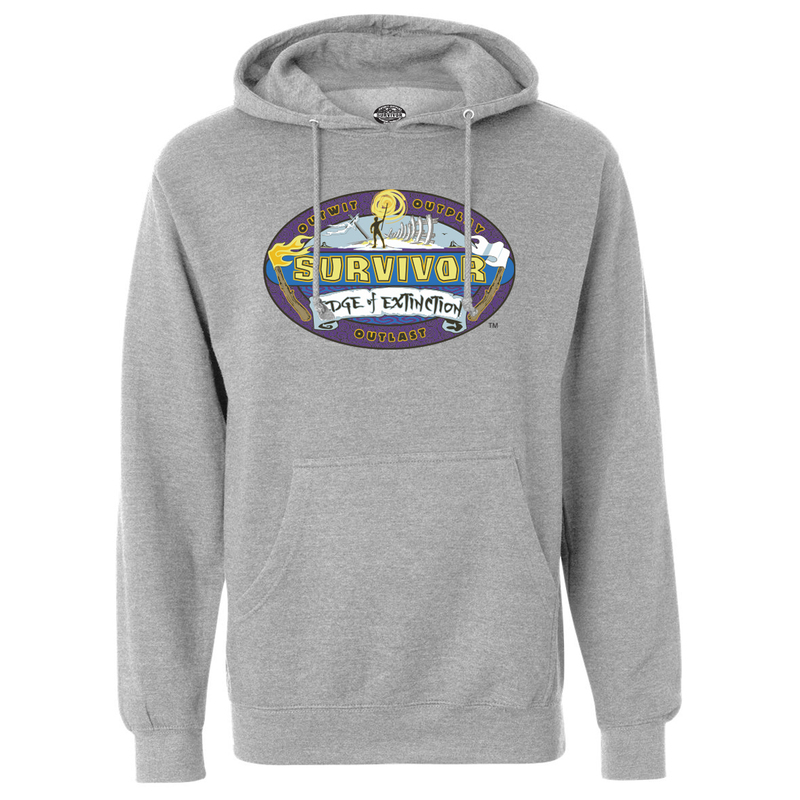 Get the Survivor Season 38 Logo Pullover Hoodie to kick off the new season of Survivor. Survivor: Edge of Extinction will allow members to get a second chance. Every player voted out of the game will have the option of going to Extinction Island, where they’ll wait for two chances to get back in the game, at the merge and at the end. 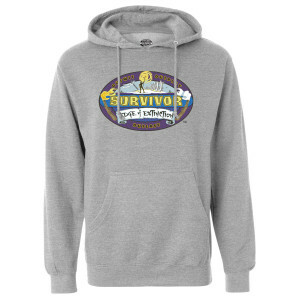 Be ready with this hoodie which is great for any fan of the show. love this sweatshirt!! 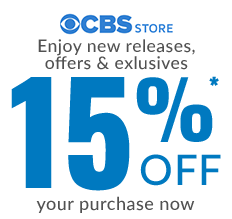 such a nice warm sweatshirt &amp; it shows your love for the best show on tv!! i always say go a size up in sweatshirts but with this one i felt that i might not have needed to do that but that's ok cause who doesn't love an oversized sweatshirt? also can't believe i'm leaving the first review so awesome! !